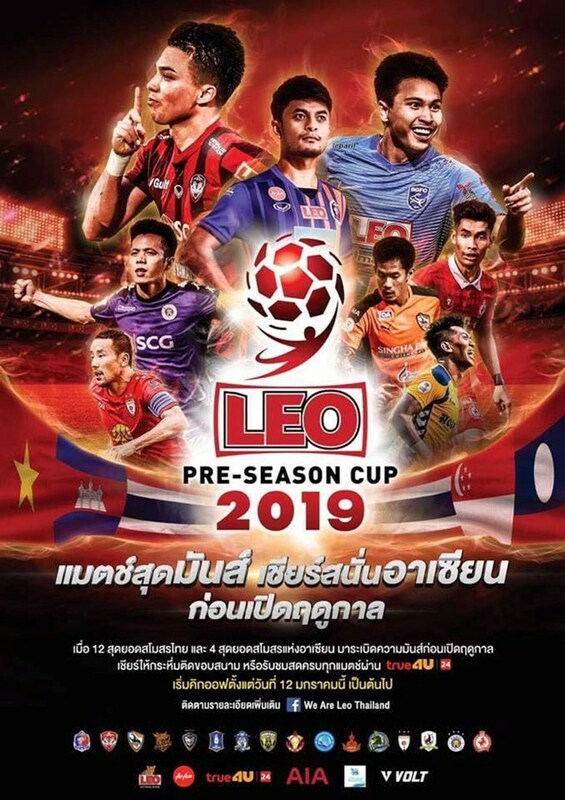 V.League 1 defending champions Hanoi FC will compete in the Thailand’s most prestigious pre-season tournament which takes place from January 12-26. The team will compete alongside 12 Thai teams and three teams in the Southeast Asian region including Lao Premier League champions, Lao Toyota; Malaysia Super League runners-up Perak FA and Cambodian League champions, Phnom Penh Crown. Among 12 Thai teams, there are six teams from the Thai League 1 including Port FC, Muangthong United, who have recruited Vietnamese goal keeper Dang Van Lam from Hai Phong Club, winner of Thai FA Cup 2018 Chiangrai United, PT Prachuap and Nakhon Ratchasima. Six first division football teams of Thailand will also take part in this tournament.